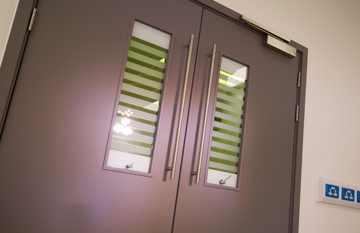 The Integra range of doorsets and screens have been developed for use in commercial and hospitality schemes, and are available with a wide variety of different materials and finishes. 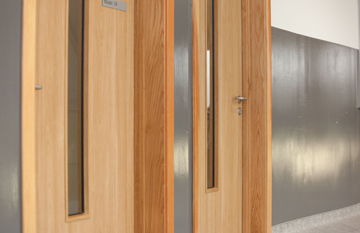 Timber door leafs can be supplied with a veneer facing selected from our extensive range, or with a hard wearing laminate in a colour or wood grain effect. 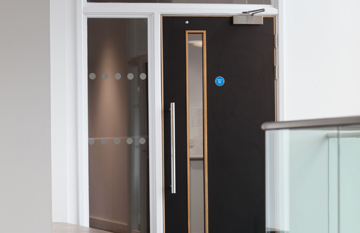 Alternatively, primed or factory painted door leafs are available. 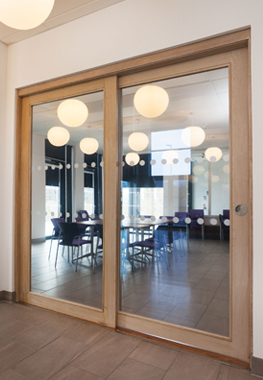 A selection of different frame types is available manufactured from MDF, softwood, hardwood, or steel, and the Novista range offers frames that are concealed within the wall and can’t be seen when the door is closed. 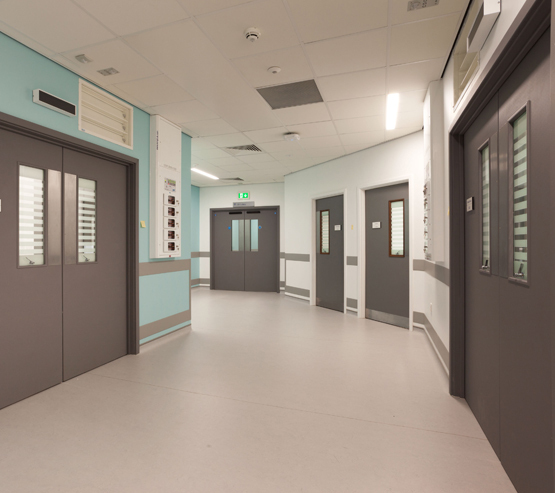 The Integra range includes doorsets that have been specifically developed for the unique requirements of the different sectors. 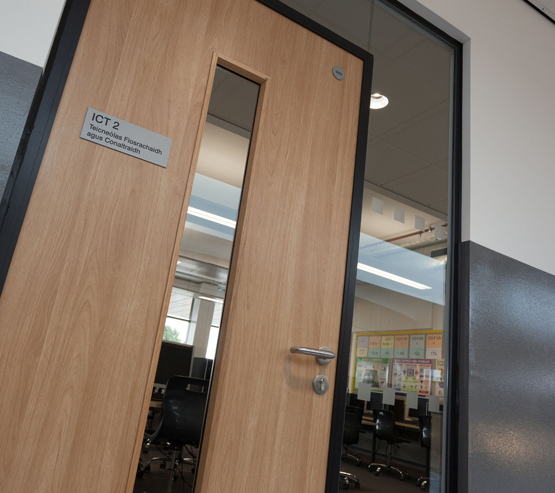 More information on these is detailed here.